The weather conditions add to the complexity. Rain during the drying process, for example, reduces the quality — and hence the price — of algae, since valuable minerals (alginates, for instance) are leached away. Then the algae are dried in a warehouse. A boat from Arkhangelsk will come to collect it in September. The algae-processing plant in Arkhangelsk — the only one in Russia — is still in operation today. 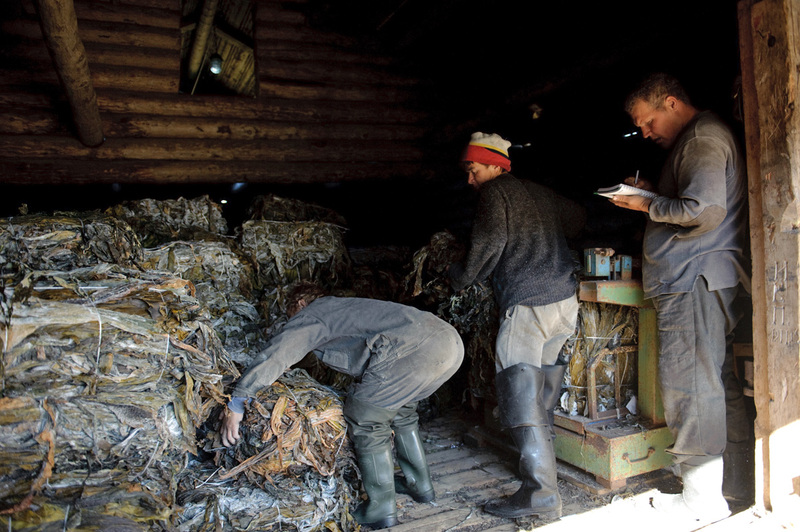 Algae are prepared by seasonal workers, mostly from the Arkhangelsk region.